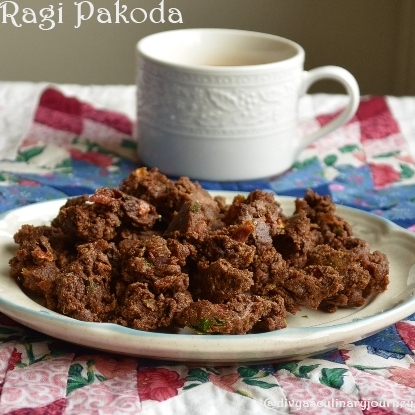 never tried pakoda with ragi.. sounds good..
crisp and healthy pakora.looks great. Looks crispy. Nice way to incorporate ragi in the diet. Delicious..so nice to have with ragi..
Looks yum and a new recipe for me. Never made pakoda with ragi flour. New to me..But it sounds interesting. 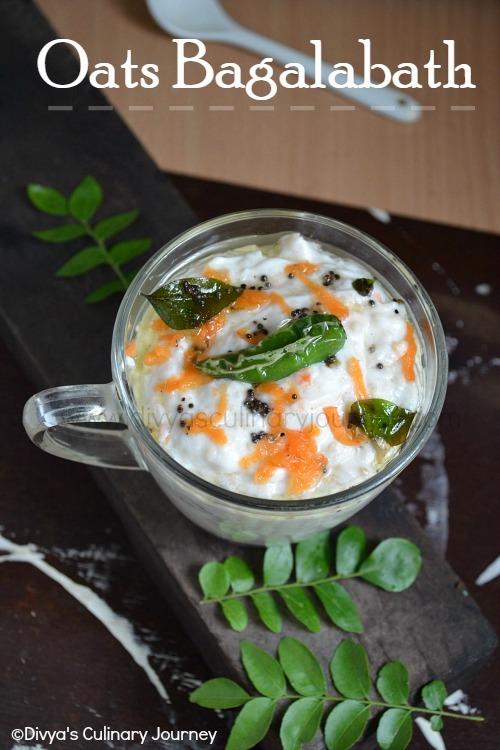 Thats a wonderful tea time snacks, feel like munching some. Super tempting pakodas, looks so crispy. Crispy pakodas,perfect tea time snack. Nice variation from regular onion Pakodas..Can feel the crisp! !Liked the pic. A healthy alternative! Looks perfect for tea-time!